Land Rover Discovery Review 2019 | What Car? Fans of the modern SUV have an awful lot to thank Land Rover for. Over the past 70 years, the British brand has been at the very epicentre of transforming what started life as a military concept into something achingly desirable that you'd be proud to park on your driveway. However, Land Rover may have a richer heritage to shout about than its rivals, but that's unlikely to persuade you to part with your hard-earned cash if there's something demonstrably better on offer at the same price. Put simply, the latest Discovery needs to be brilliant to tempt you away from other luxury SUVs such as the Audi Q7 and Volvo XC90. 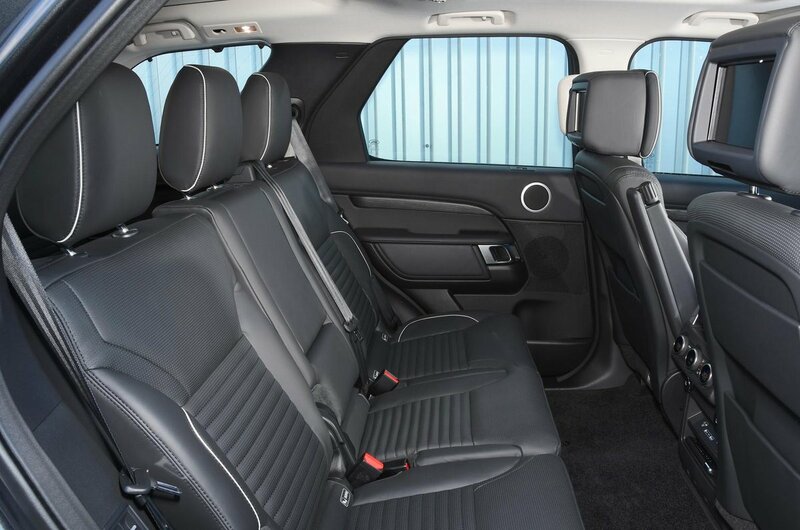 Like both of those rivals, the Discovery is a whopping great seven-seater that sits above the Land Rover's smaller Discovery Sport and below the similarly sized but much more expensive Range Rover Sport. To that end, it should appeal to families who are more concerned about space, practicality and go-anywhere ability than the finer nuances of luxury and performance. 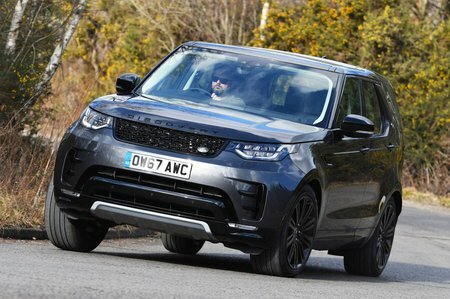 But how does the Discovery compare with its rivals in the important areas? And which engines and trims make the most sense? Read on over the next few pages and we’ll tell you all you need to know. And, once you've made up your mind, don't forget to check our deals page to make sure you're getting the very best prices.